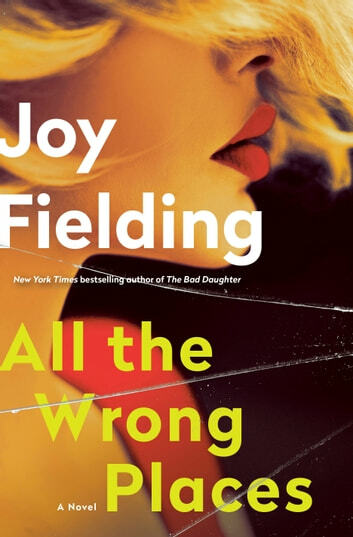 Four women--friends, family, rivals--turn to online dating for companionship, only to run afoul of a tech-savvy killer using an app to target his victims in this thriller from New York Times bestselling author Joy Fielding. Paige and Heather are cousins, locked in a lifelong rivalry that recently culminated in Heather taking Paige's boyfriend for herself, although now Heather isn't quite sure she wants him. Paige's mother, Joan, is trying to get back on her feet after the death of the love of her life two years ago. And Paige's longtime friend, Chloe, is trying to replace an abusive ex-husband as soon as the divorce papers are signed. New York Times bestselling author Joy Fielding has written a complex, electrifying thriller about friendship, jealousy and passion--a deadly combination. "All the Wrong Places" is an easy read which holds the reader's interest right to the end. Set in Boston, Paige, 33, and her mother Joan, a 70 year old widow, both become involved in on-line dating. Joan meets a nice widower named Harry, while Paige becomes interested in "Mr. 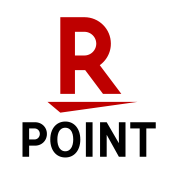 Right Now" and communicates with him via text for some time, finally setting up a meeting. What Paige doesn't know is that "Mr. Right Now" is not who he seems. Shortly before Paige's arranged meeting with "Mr. Right Now" her friend Chloe is rushed to the hospital. Paige rushes to the hospital without cancelling her date, leaving her mobile phone behind. Prior to Chloe's emergency, Paige's cousin Heather was visiting her. Paige and Heather, only a few days apart in age and often thought to be twins, had a poor relationship. Heather notices Paige's phone and sees information about Paige's planned meeting with "Mr. Right Now" . . . I enjoyed this book, but it is quite formulaic. The ending has a twist, but readers will likely not find it very surprising!